This essay analyses six case studies of theories of exhaustion-related conditions from the early eighteenth century to the present day. 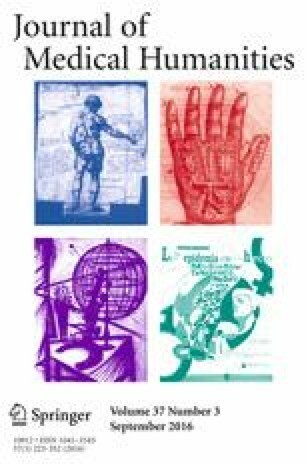 It explores the ways in which George Cheyne, George Beard, Richard von Krafft-Ebing, Sigmund Freud, Alain Ehrenberg and Jonathan Crary use medical ideas about exhaustion as a starting point for more wide-ranging cultural critiques related to specific social and technological transformations. In these accounts, physical and psychological symptoms are associated with particular external developments, which are thus not just construed as pathology-generators but also pathologized. The essay challenges some of the persistently repeated claims about exhaustion and its unhappy relationship with modernity. Schaffner, Anna Katharina. 2014. “Magic Muesli: German Burnout.” Times Literary Supplement, February 14. Accessed February 17, 2014. http://www.the-tls.co.uk/tls/public/article1374502.ece.